Well we’ve just discovered a hidden gem of luxury self-catering cottages set in the heart of Cornwall, close to the romantic and picturesque coastlines of Mevagissey and Pentewan which are ideal for exactly that! 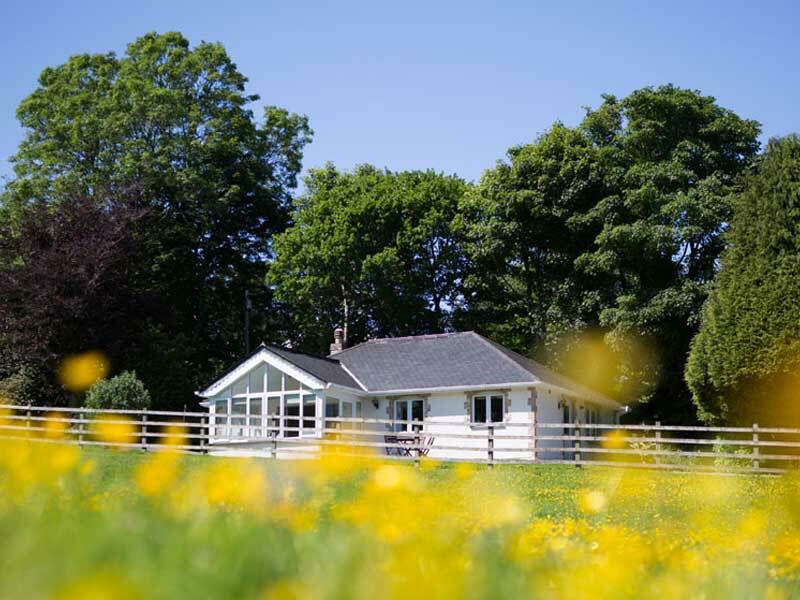 Bosinver is especially perfect for families, the facilities are great for parents with younger children, while there’s a games room and tennis courts to keep older children entertained too. It’s a picturesque set-up. The old dairy farm has been beautifully converted, but still keeping some of the Farm’s best original features, including the lake and surrounding woodlands, ready for today’s visitors to explore. In the mornings collect fresh eggs and feed the farm animals with Farmer Dave!